Ladles & Tuck offer business buffets everyday Monday to Sunday, 6 am to 11 pm, from Breakfast platters, Lunches, High teas to Evening platters and Hot pots. All buffet menus are individual designed to each customer and offer suggestions so our customers can design the final menu. We offer very competitive rates and cater for dietary needs, for example; vegan, vegetarian, gluten, wheat and dairy free. 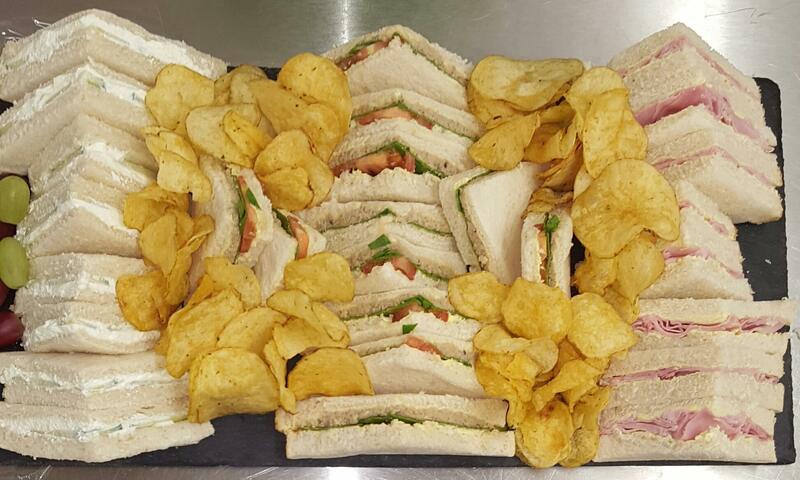 For private buffets for Birthdays or Weddings, we offer competitive prices and work with our customers to meet their needs and budgets to produce the perfect spread for their event.